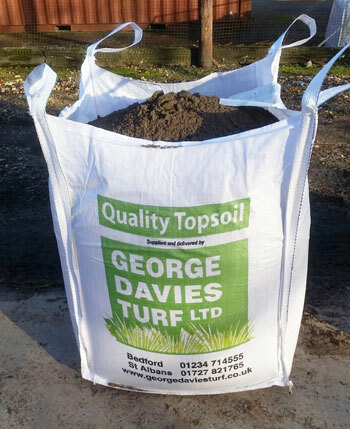 All our topsoil comes from a family run business in Norfolk established in 1976. They are committed to the manufacture and supply of turf dressings, rootzones and growing media that meet the most rigorous specifications. An emphasis on technology and access to a perfect supply of raw materials, unique to Norfolk, enables them to manufacture products of the highest quality. 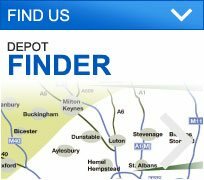 In 1995 our supplier built a soil analysis laboratory at their headquarters allowing them to continually monitor the quality and consistency of our products throughout the manufacturing process. Ongoing investment in machinery and equipment and the recent construction of a 15,000 sq/ft unit, means that their production facility is undoubtedly the best in the country. The unit is divided into 15 bays, housing their drying, sterilising and bagging operations. Each bay can hold 300 tonnes of dressing and provides a clean, dry, holding area. BD1 Golf Putting Green: USGA & UK Rootzone Compatible – Organically amended (20% by volume); Norfolk kiln dried, lime-free sand; Norfolk fen soil; 2mm screened; moisture controlled. BD3 Bowls/Putting Green: Traditional soil-based dressing – Sterilised Norfolk sandy loam; Norfolk kiln-dried, lime-free sand; 2mm screened; moisture controlled. Tees Dressing – Combines Norfolk sandy loam; Norfolk lime-free medium/fine sand; 4mm screened; moisture controlled. Bunker Sands – The particle size distribution of all our bunker sands meet the STRI recommended curve. Available in a choice of colours, white, light cream and Tan. TOP SOIL – NL10 Norfolk Sandy Loam- A 10mm screened true top soil with a neutral pH. Ideal for use on large scale groundworks, landscaping projects or where the existing soil is of poor quality. Premier Grade Norfolk Loam – A rich dark loam, with a low pH value. Highly suitable for acid loving plants. Screened and shredded, the soil’s organic nature will help promote microbial activity and encourage root development. 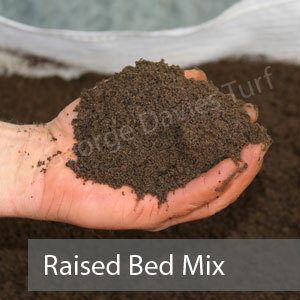 This product combines sandy topsoil and organic compost to create a versatile mixture that is perfect for use with raised beds. 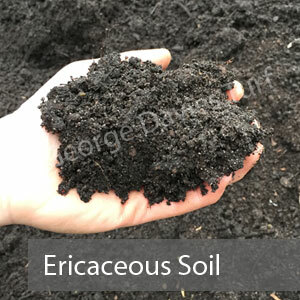 It’s rich in organic matter and will be well suited to growing plants or vegetables. 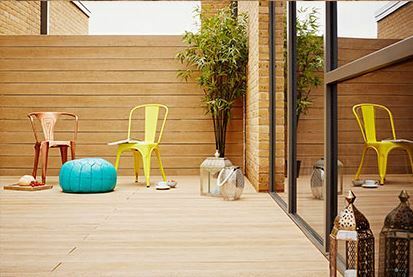 Raised beds are becoming increasingly popular as people want to use their garden space more efficiently, and pairing them with the right soil mixture gives growers a distinct advantage. It’s so important to have access to soil which is good quality and easy to work with. Our soil improver has a big impact on day-to-day gardening, making the most of what’s already there by enriching it with nutrients and boosting drainage in sandy or clay soils. The mix is made from recycled lawn and garden materials which will condition and cultivate soil for excellent growing results. 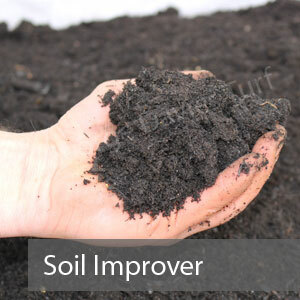 This type of soil is especially suited to plants which grow well in acidic conditions. With a rich black colour and a high organic content, it will nurture and encourage plants, allowing them to develop strong roots and healthy leaves. 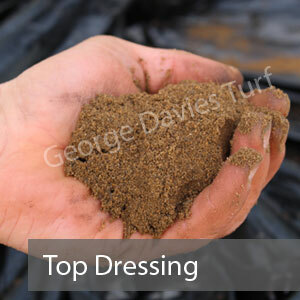 An essential part of lawn growth and maintenance, top dressing needs to be of the highest quality. Ours is screened to 2mm, moisture controlled and sterilised. Apply a light or heavy dressing depending on the lawn requirements. 2kg per m² should be sufficient for a light dressing and 6kg per m² equals a heavy dressing. If you’d like to know anything else about the added extras we provide at George Davies Turf, please don’t hesitate to give the team a call.